All around the tiny and fragile orb we call home swirls untold cosmic wonders mankind is only now just starting to comprehend. Gigantic gaseous planets, streaking comets, fields of rocky asteroids, and more litter our galactic neighborhood. 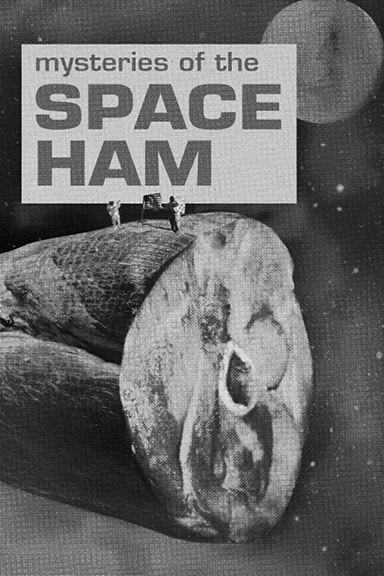 As sublime as these celestial phenomena are, they are nowhere near as unusual or mysterious as the astounding Space Ham.